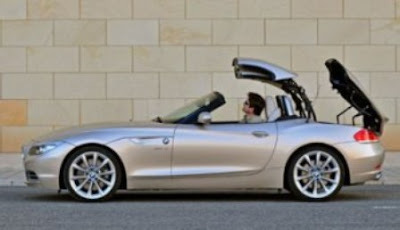 2009 BMW Z4 Launch, Luxury Redefined in India! 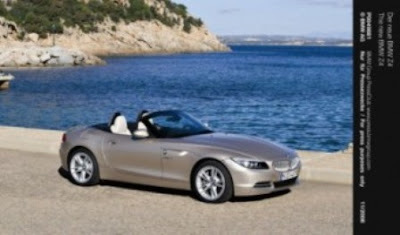 BMW India has brought in the new latest international version of its acclaimed Z4 roadster into the country. 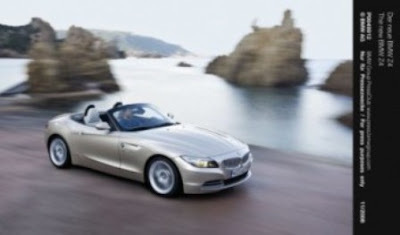 Launched on 12 Oct 2009 in Mumbai, the Z4 will demand a price tag of Rs 59 lakh ex-showroom for the Z4 sDrive35i variant. 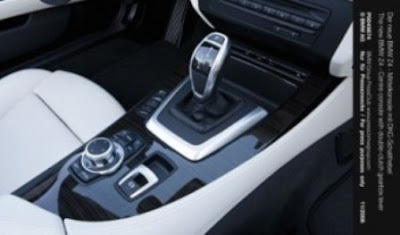 The sDrive35i is the 2009 Z4's top-of-the-line variant, featuring BMW's new dual-clutch 7-speed automatic gearbox. 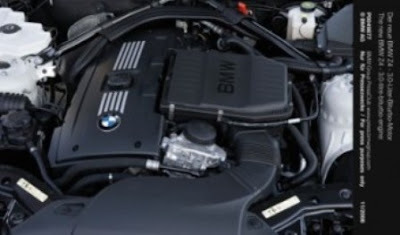 The three-litre twin-turbo inline-six engine makes a stonking 306PS of power and 400 Nm of torque. 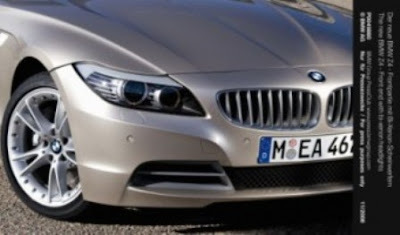 In cue with Beemer's sporty traditions, the new car also has Dynamic Drive control that let's the user choose between Normal, Sport and Sport + modes. 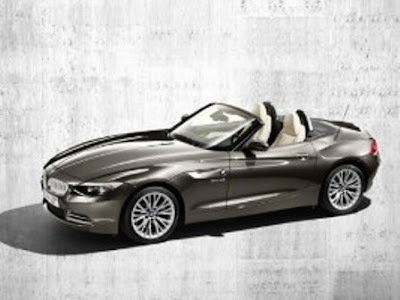 BMW already has its 6-series convertible on sale in India, and even though the Z4 shares its top-down traits with the 6, that is where the similarities end. 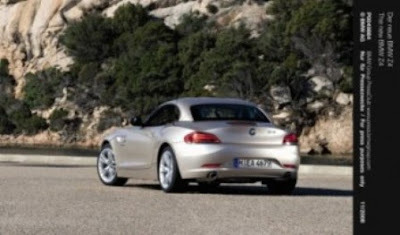 The Z4 forms a completely different class of cars, smaller in size, a true two-seater in roadster fashion, but with great power and very manageable dimensions for nimble and agile handling. 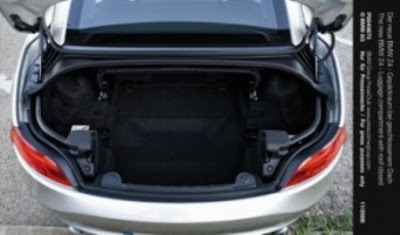 The 2009 model also has a major improvement over its predecessor - the car now comes with a foldable hard-top roof, and hence replaces both the coupe and cabriolet versions of the earlier model. 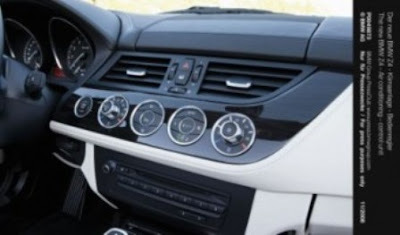 A blogger with some interesting posts.